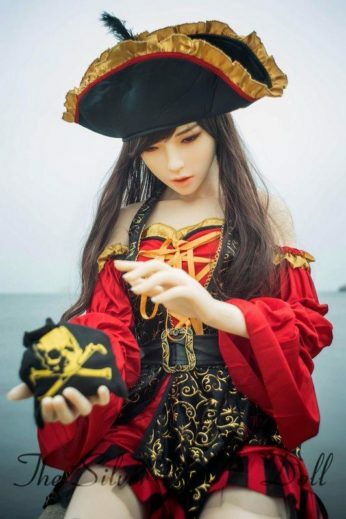 via e-mail. 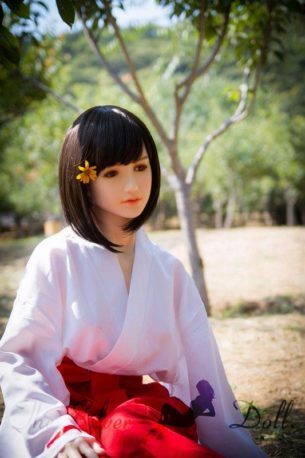 Please let us know about head name, eye color and wig. 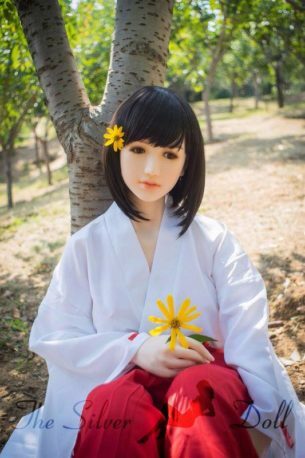 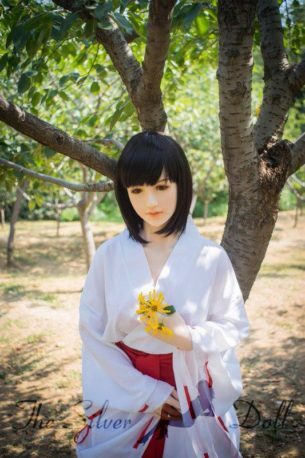 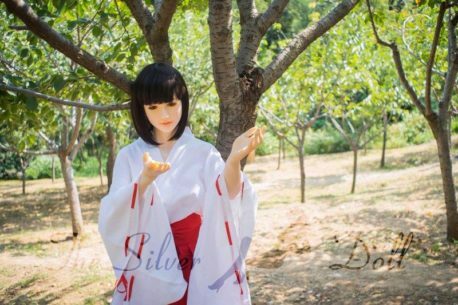 We will assume the desired skin color is the same as that of the doll. place your order here and use the cupon freehead in your cart to get a full deduction. 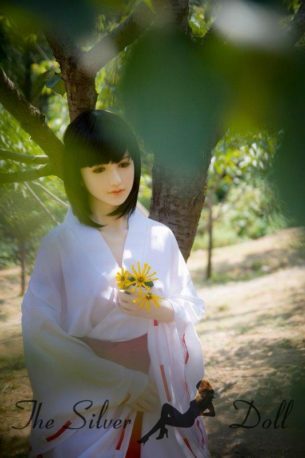 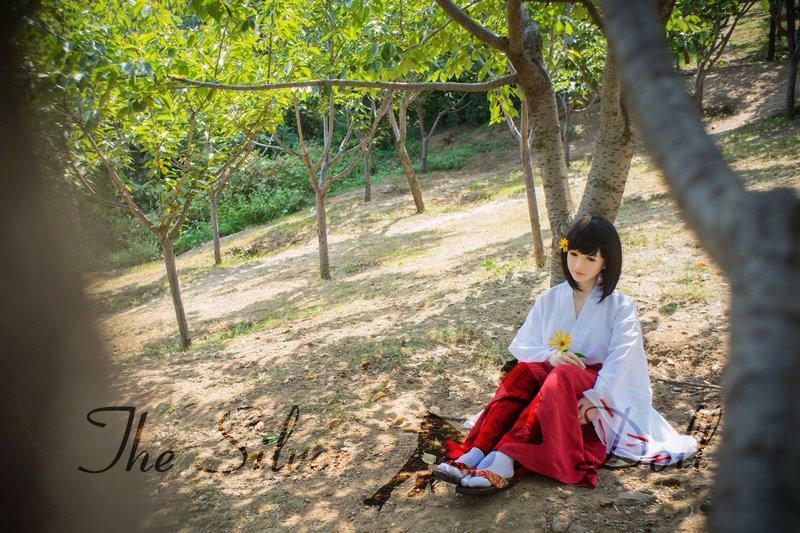 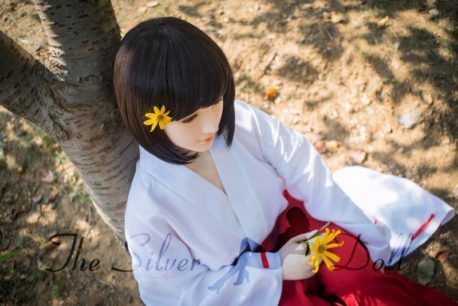 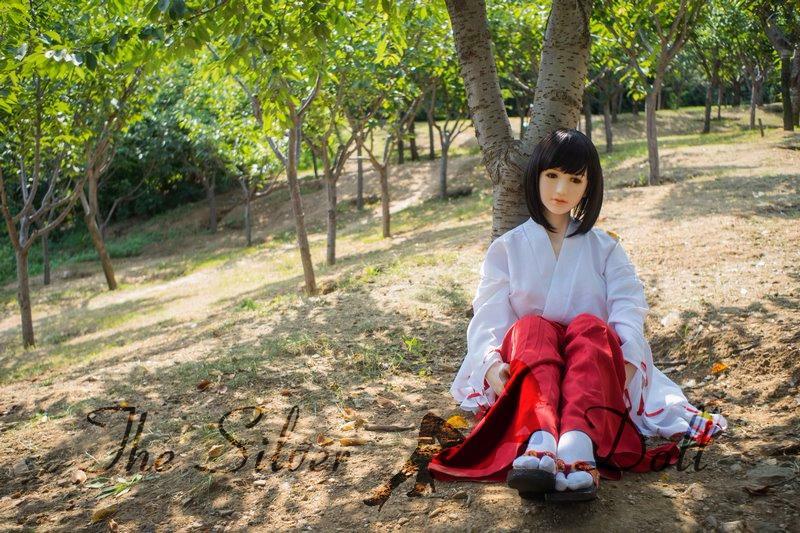 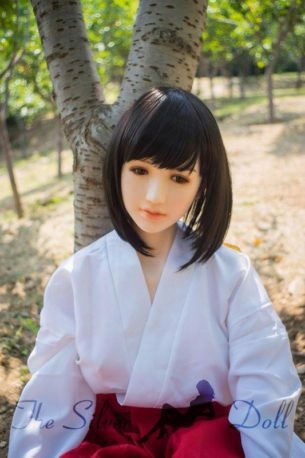 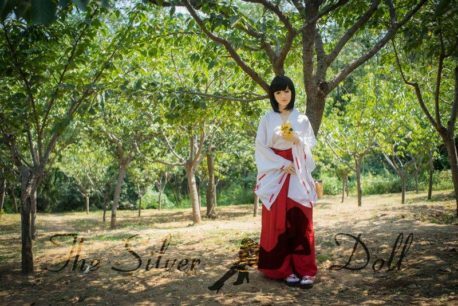 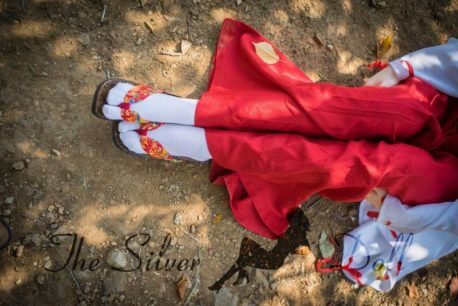 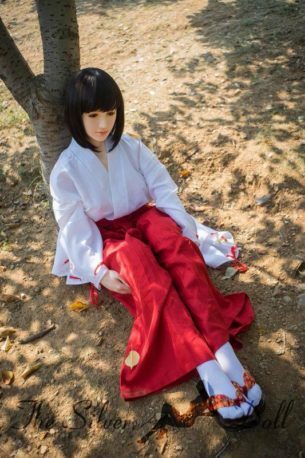 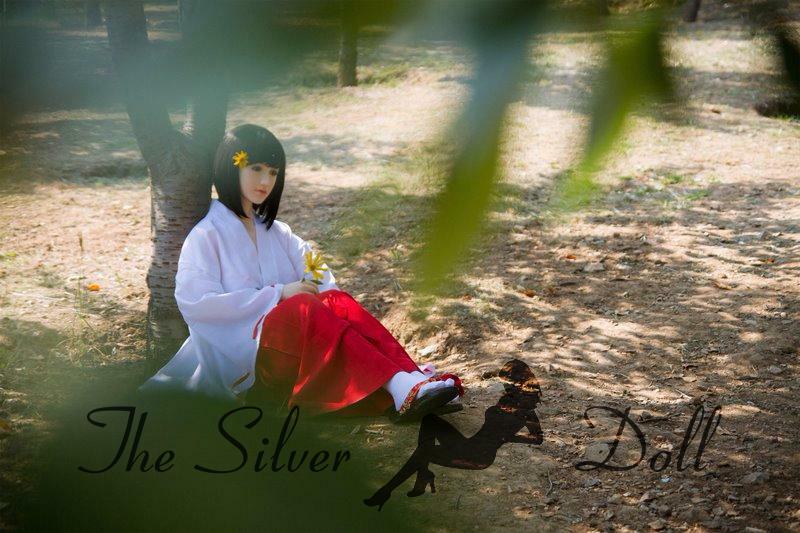 The Silver Doll is proud to add its catalog DS Doll, the most prestigious among Chinese silicone love doll makers. A world, that of DS, where beauty meets the highest build quality. 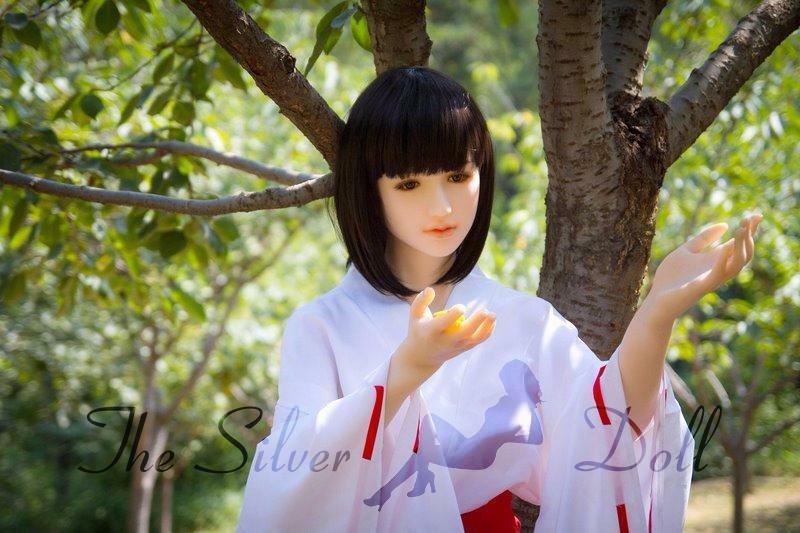 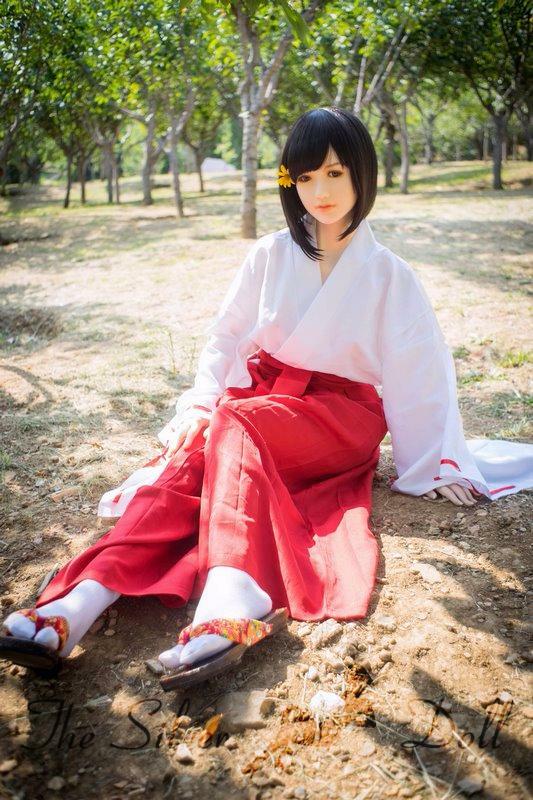 The result are precious dolls, true artistic endevors that keeps on overjoying their owners across the world. 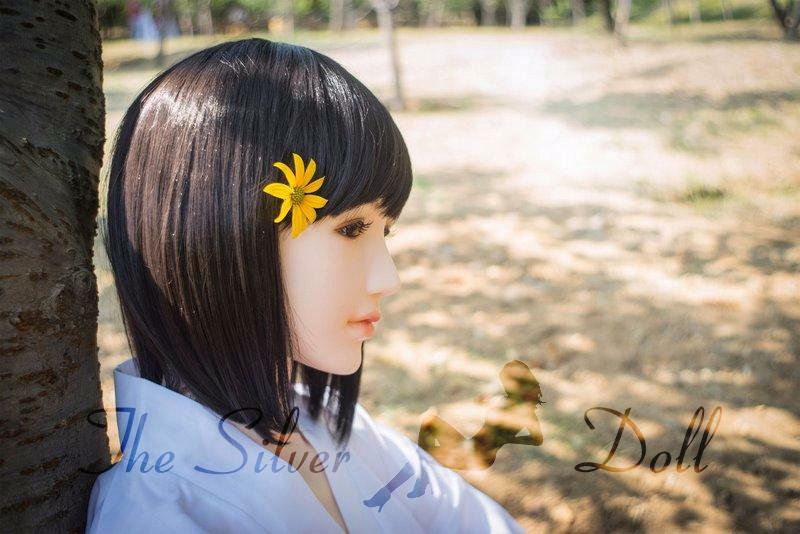 Find out more about DS Doll difference in our article DS Doll, where doll becomes piece of art. 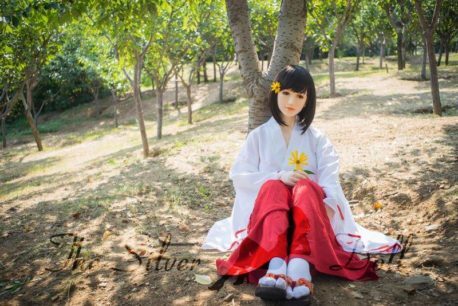 The picture below compares DS life-size bodies.